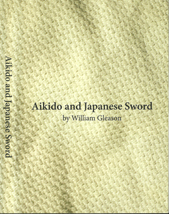 Aikido Sword video – William Gleason Sensei, Aikido 7th Dan, spent ten years training at the Aikikai Hombu Dojo in Japan. During that time he also trained in classical sword under Noguchi Sensei. 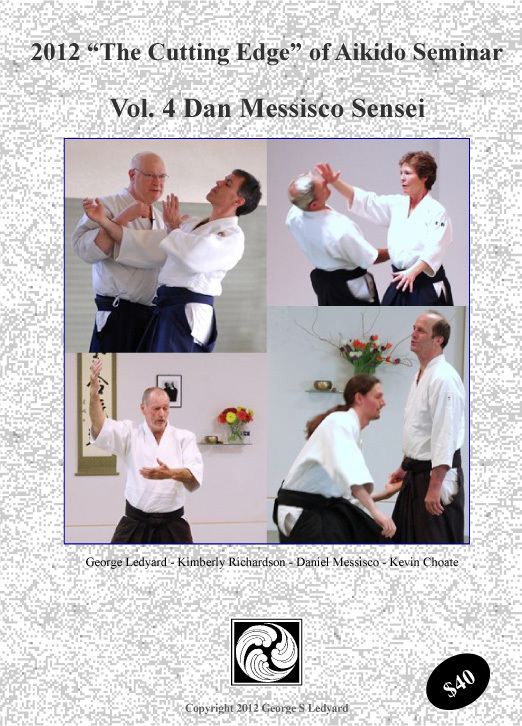 In this Aikido training video, Gleason Sensei shares this sword work in this Aikido video and makes a direct connection between the sword and Aikido empty hand technique. 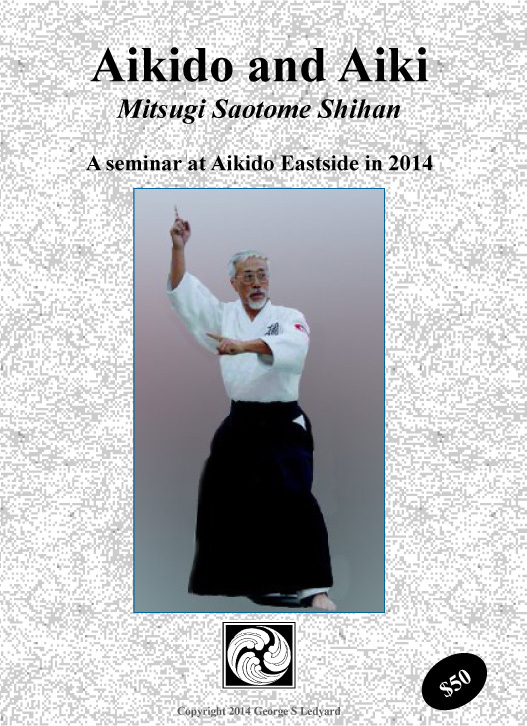 The video contains some archival footage of Noguchi Sensei, interesting historical still from Gleason Sensei’s earlier training, and a number of classical forms from his training. After many of these forms, Gleason Sensei demonstrates how the movements of those forms apply directly to Aikido empty hand technique. This video is available as download only. You get both an ISO file which will allow you to burn your own full DVD with all the standard navigation that goes with a DVD and you get a smaller .m2ts file which is formatted for portable devices.